10/03/2007 · Is it possible to find out someone's hotmail password? I want to find a password of someone in particular. Follow . 8 they just want your email to send you spam. To get real information, money will have to be paid. Also, stay away from shady reverse email lookup sites, most likely you won't get any information after you make the payment. Not to mention you won't get a report and you won't... Ex stalking me on hotmail email. I have forgotten my facebook password and my email password for hotmail but dont have a security question and my phone number is not set up on email? Type the email of the target person or his/her phone number, this information allows stealing the password of the account which can be used only once. You can redirect a one-time code to your phone or email and hack someone’s Facebook account.... Type the email of the target person or his/her phone number, this information allows stealing the password of the account which can be used only once. You can redirect a one-time code to your phone or email and hack someone’s Facebook account. TECKPOINT How to hack Yahoo Mail ID and passwords? If you suspect that someone is viewing your Hotmail or Outlook.com email account without your consent, we recommend that you change your password. This will prevent the theft of your personal information and the use of your account for sending spam or other shady purposes. Find someones facebook password for free. Why cant i sign into windows live messenger says my user name or password are incorrect but i know they are both correct? Simply click "Forgot Password" and follow the instructions to reset it. 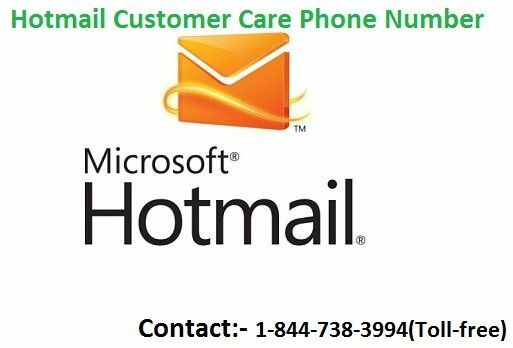 Never download any software and never call any "technical support" numbers - Hotmail does not offici … ally have either of these so they are likely to be malicious.